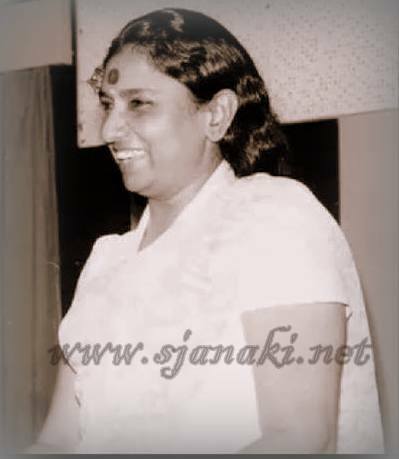 S Janaki sang unforgettable Solos sequences in Tamil. Her Modulations were explored to core by Ilayaraja and this team produced many outstanding songs together. Ilayaraja experimented every kind of a song in her voice . The way he explored her voice with different instruments and the way he utilised her hummings, laughter, classical swaras, sensous notes is just amazing. 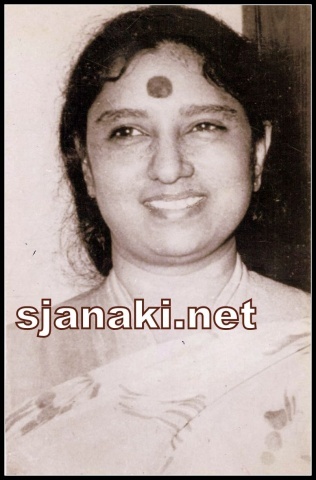 Apart from Ilayaraja, other great maestros like M S Viswanathan, K V Mahadevan, V Kumar, Shankar Ganesh, Deva,A R Rahman explored her singing skills many times to produce some of the finest solos. If classical songs like Singaravelane deva has become her signature songs, sizzling romantic songs like Rojaa poo aadivanthathu were equally popular. Her breath control in songs like Katril enthan geetham added colours to imagination of those great lyricists like Kannadasan,vali, Vairamuthu in a great ways. Lulabies like Ippadi oru thalattu, Fun filled songs like Ennanga mappilay nalanthana,Evergreen melodies like Sindhoorapoove,folk songs like Machana pathingala, Pop songs like thaniye thaniye, songs with devotional flavour like Kannan mana nillayo, what not every variety of song is covered in her solos!! Not only that she sang a wide variety of songs but she also did complete justice to every single gener of singing also! We try to explore as many varities as possible in these compilations!! Melodious Tamil Solos Volume 1Click Here..
Melodious Tamil Solos Volume 2Click Here..
Melodious Tamil Solos Volume 3Click Here..
Melodious Tamil Solos Volume 4Click Here..
Melodious Tamil Solos Volume 5Click Here..
Melodious Tamil Solos Volume 6Click Here..
Melodious Tamil Solos Volume 7Click Here..
Melodious Tamil Solos Volume 8Click Here..
Melodious Tamil Solos Volume 9Click Here..
Sizzling Tamil Solos Volume 1 Click Here..